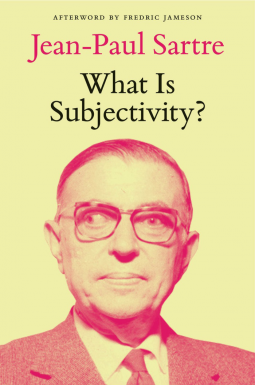 Book Review — What Is Subjectivity? Sartre was a well-known existentialist, author, and philosopher. He came to Marxism later in life in the 1950s and brought with him his existentialism. France’s Marxist community embraced and accepted Lukac’s version of Marxism. This book concentrates on Sartre’s 1961 speech at the Gramsci Institute — ‘La Conference de Rome, 1961: Marxisme et subjectiveté’. This speech was an attack on the views held by Lukac and Sartre’s attempt to merge existentialism and Marxism. The speech is rather short and surprisingly easy to read. I would suggest reading that first followed by the interviews, and then the preface. The preface assumes the reader is familiar with Sartre, Lukac, and Marxist philosophy, not just the political philosophy but a complete theory. A worthwhile read for those interested in the evolution of Marist Theory, Sartre, or philosophy in general. It is a fairly difficult read for those with only a basic understanding of either of the above. Definitely not a book for everyone.